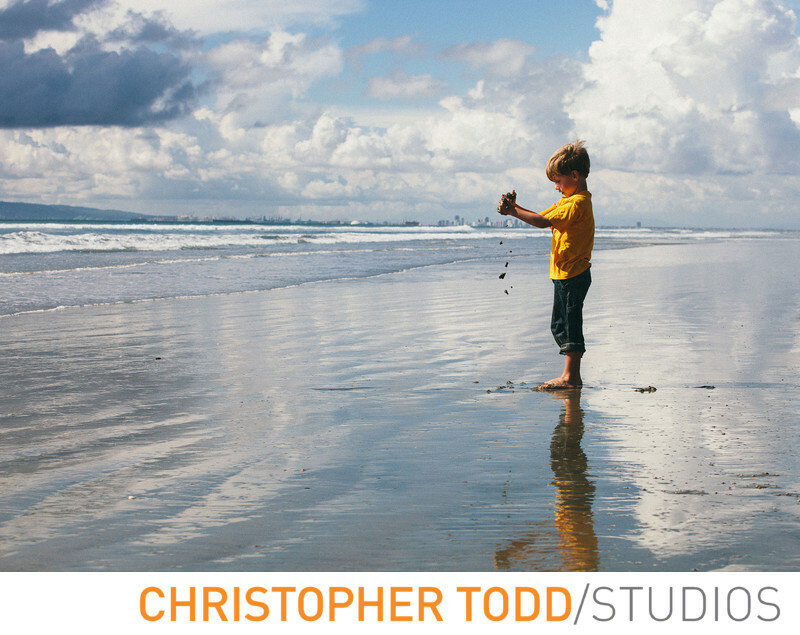 We photographed this portrait during low tide at Huntington Beach. I love that the boy didn't even notice us taking photos. 1/500; f/8.0; ISO 100; 70.0 mm.